Home » Basics » What is Power Inverter? Most people understand the power inverter only limited that the inverter can convert DC into AC. And many are using the AC electrical equipment, so the power inverter becomes very important. 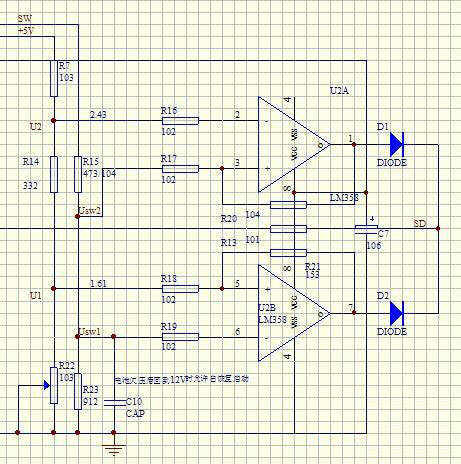 But we maybe don't understand the development of the basic principle of power inverter. 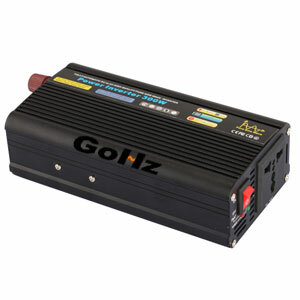 Surely we should not be very understanding, so let us take a look on some of the power inverter knowledge. Of course, the power inverter can be more than a core part. It also includes regulators, oscillators, short circuit protection and low voltage protection circuit and so on. It is because of the close cooperation in these parts, so that the power inverter can be normal and orderly conduct, but also make a big impact to people's life. Such a small power inverter bears great technical content. 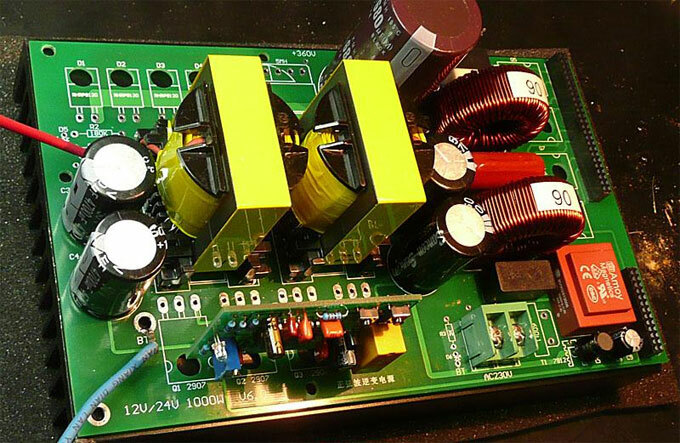 There are a lot of basic knowledge about the power inverter, we can't describe clearly in so tiny article. But in life, as long as we know some about power inverter, you should be on it.